Rose Quartz palmstones, measuring between 20-40MM approximately. 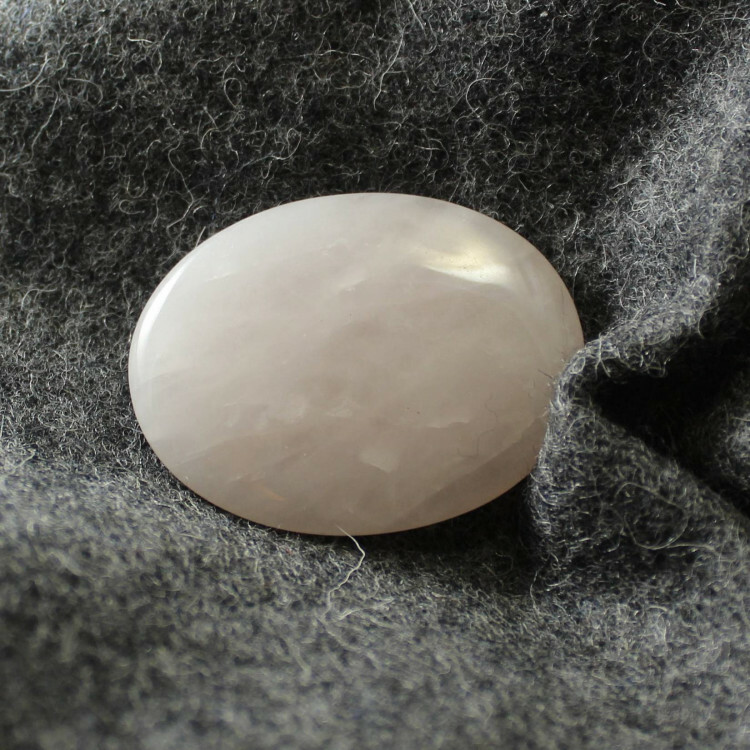 Small pink Rose Quartz palmstones, which measure between 20-40MM approximately. The shapes, sizes and thicknesses of these pieces can vary quite a bit. You’ll be pleased to see a lovely shade of pale pink on these polished pieces. 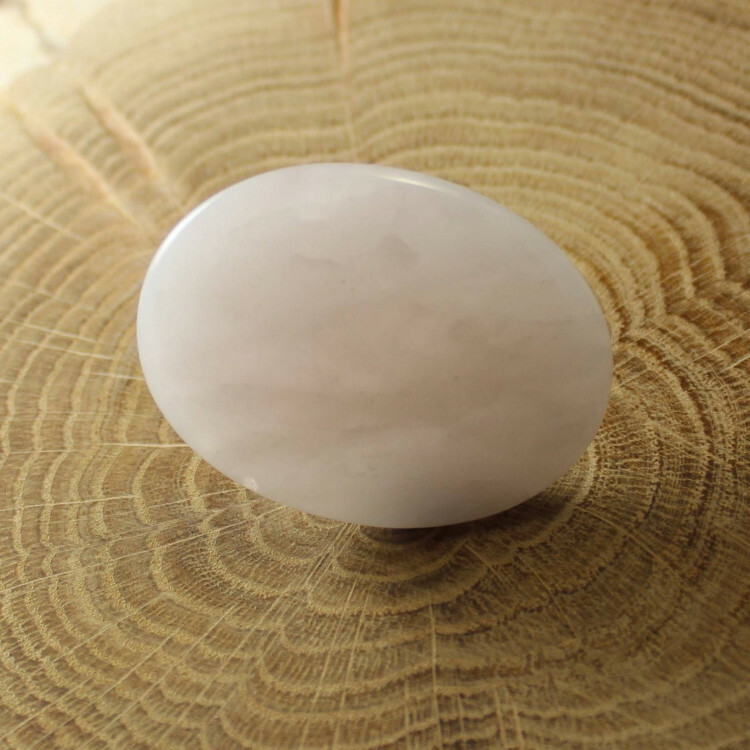 Many believe that holding these stones will bestow the holder with the metaphysical powers of Rose Quartz. Consequently, most of our customers will be looking to use these palmstones in crystal healing and reiki. 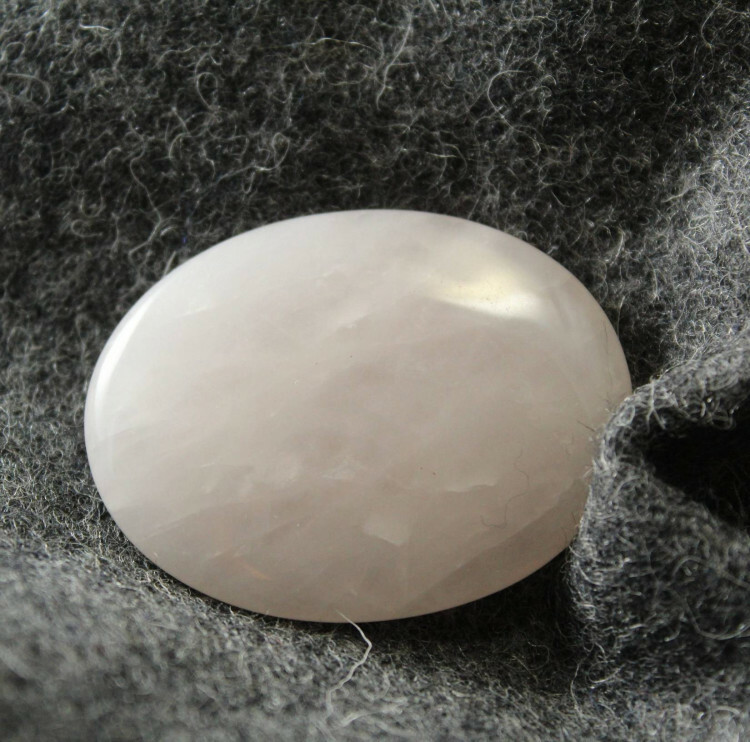 In addition to this product, we do sell many other Rose Quartz pieces. If you’d like to see a full listing of these and read more about the stone itself, please see our main ‘Rose Quartz’ section.